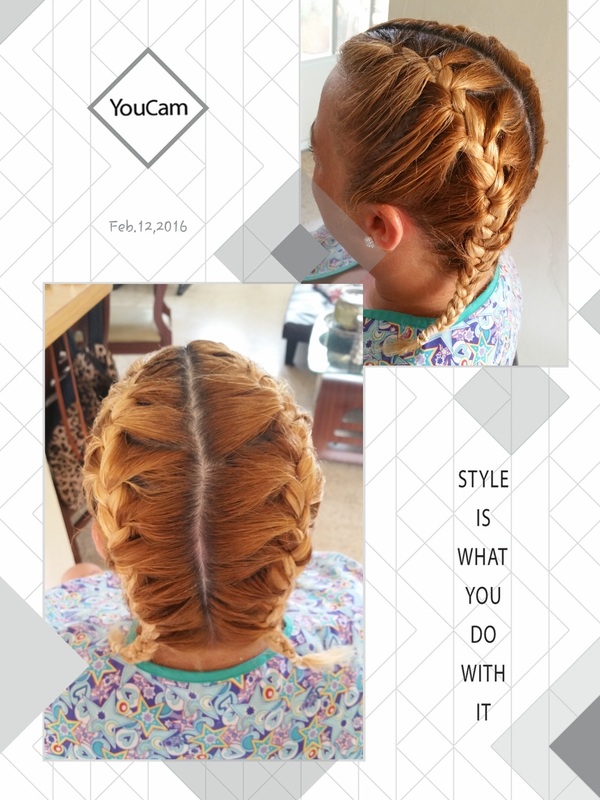 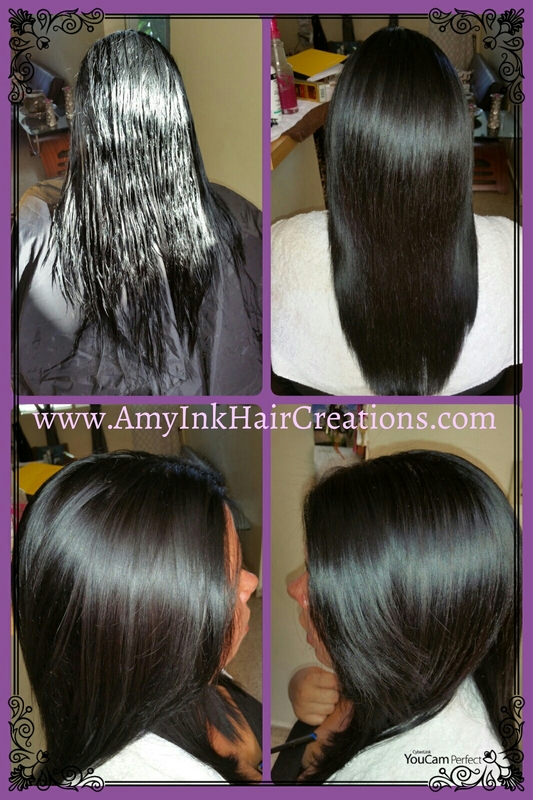 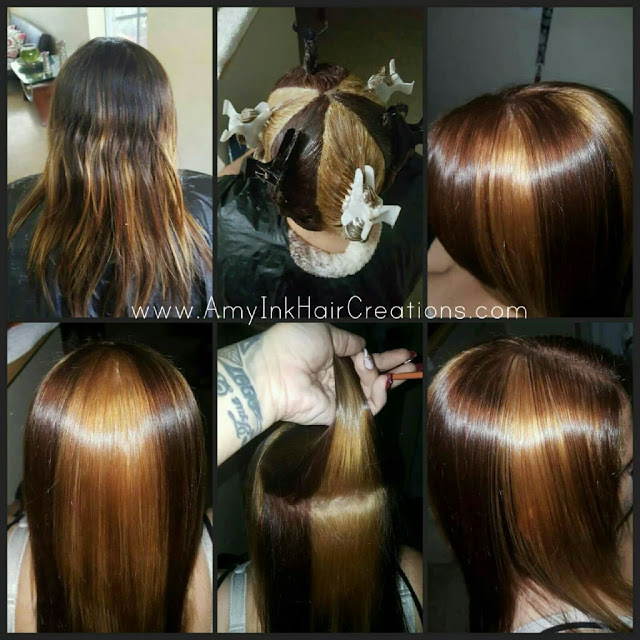 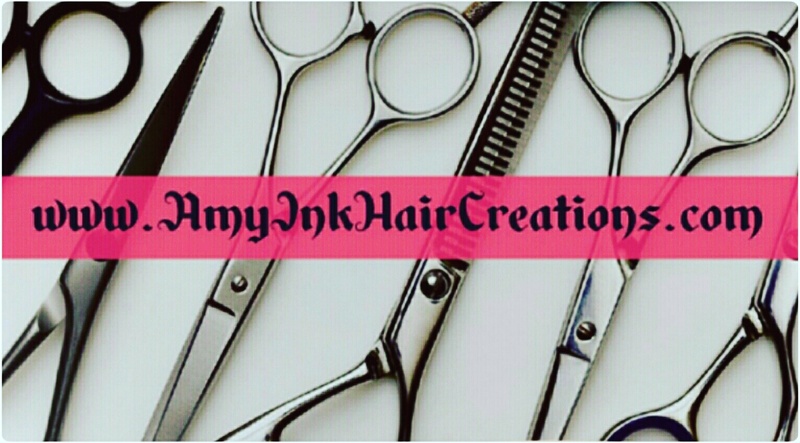 www.AmyInkHairCreations.com "Where you have to know the rules, to break the rules"
Nice fresh look which is becoming a style braids. 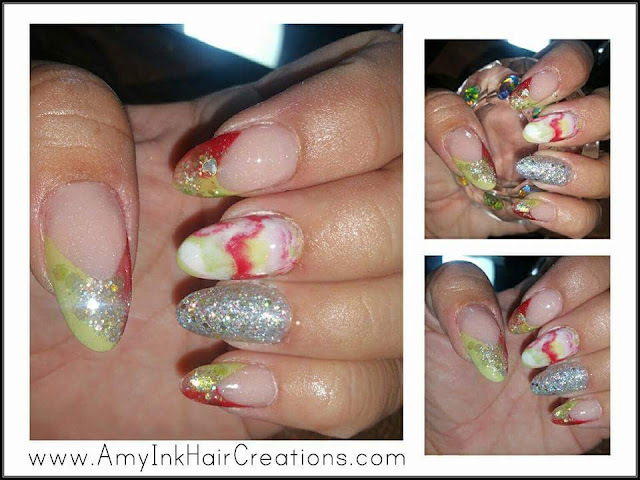 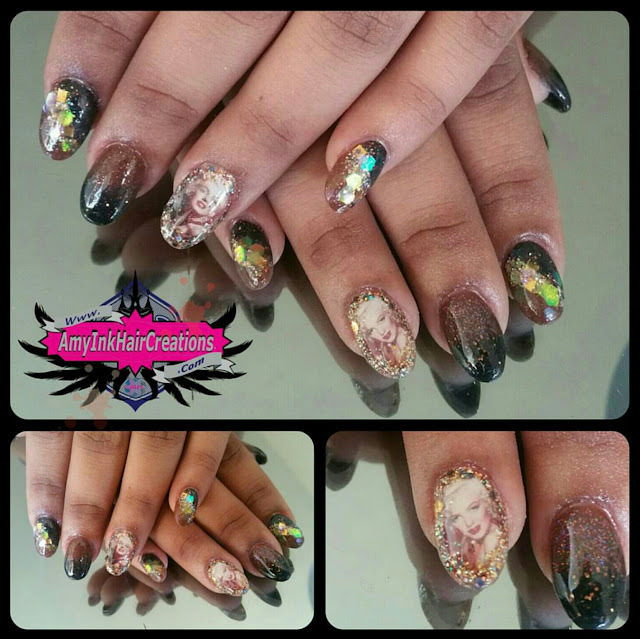 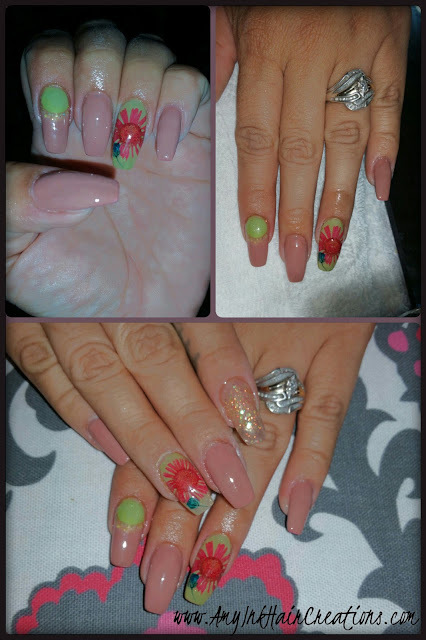 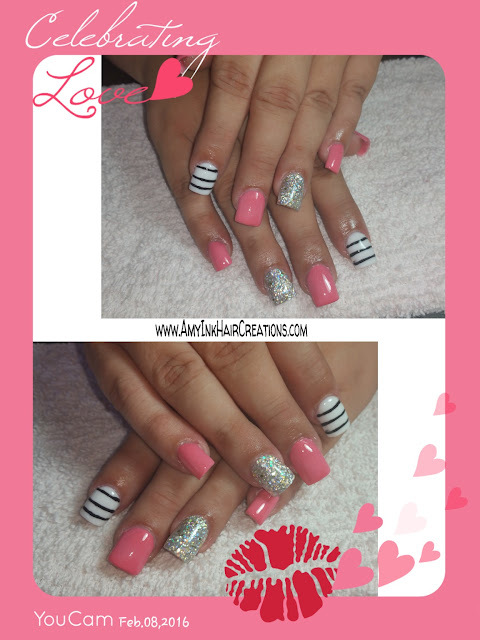 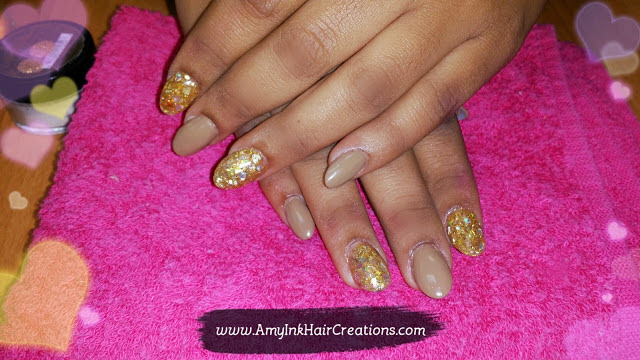 Simple short nailart with acrylic and color acrylic. 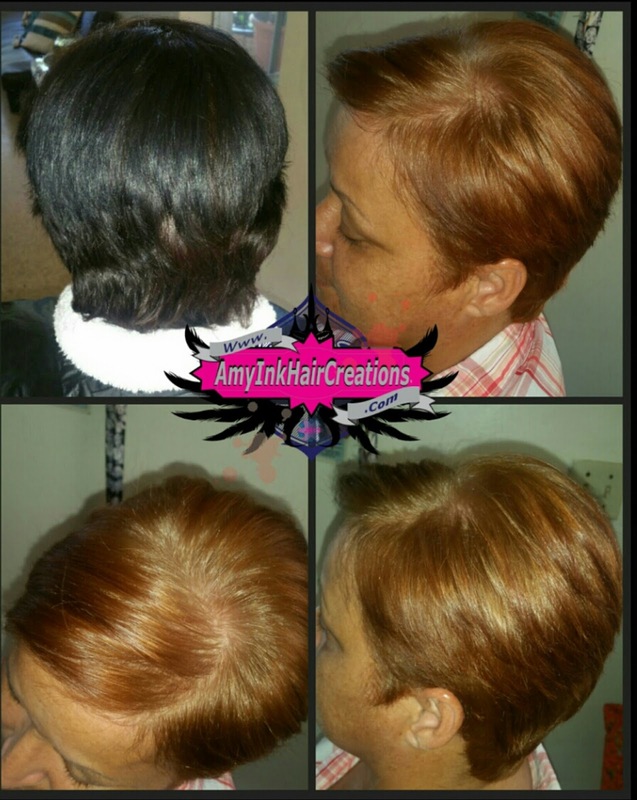 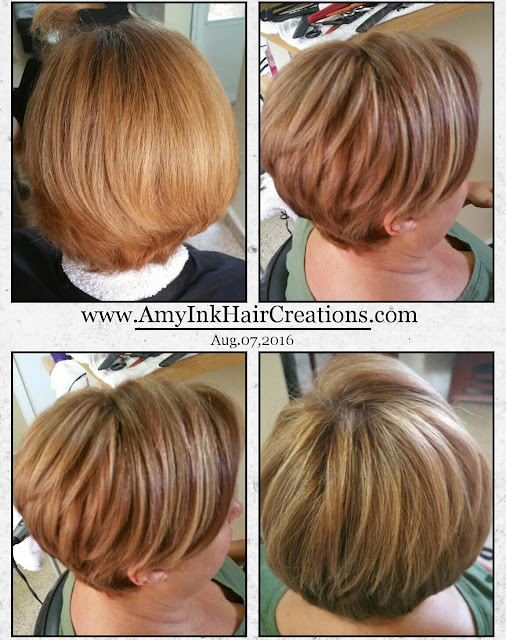 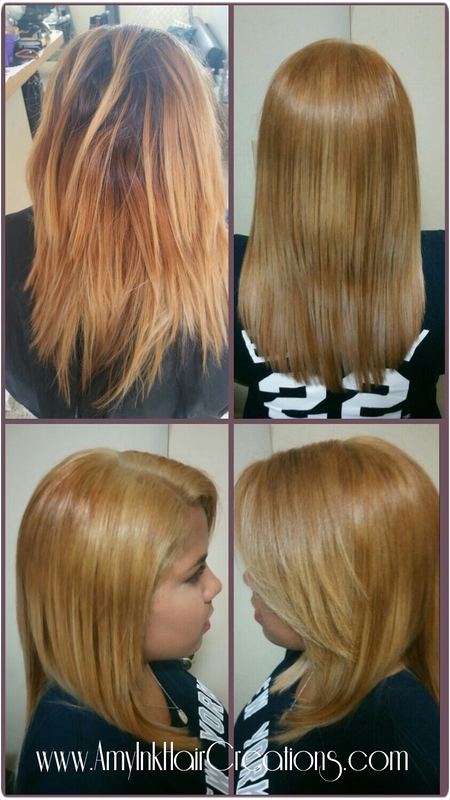 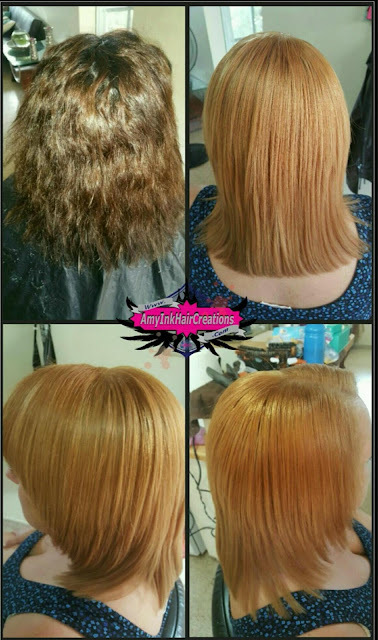 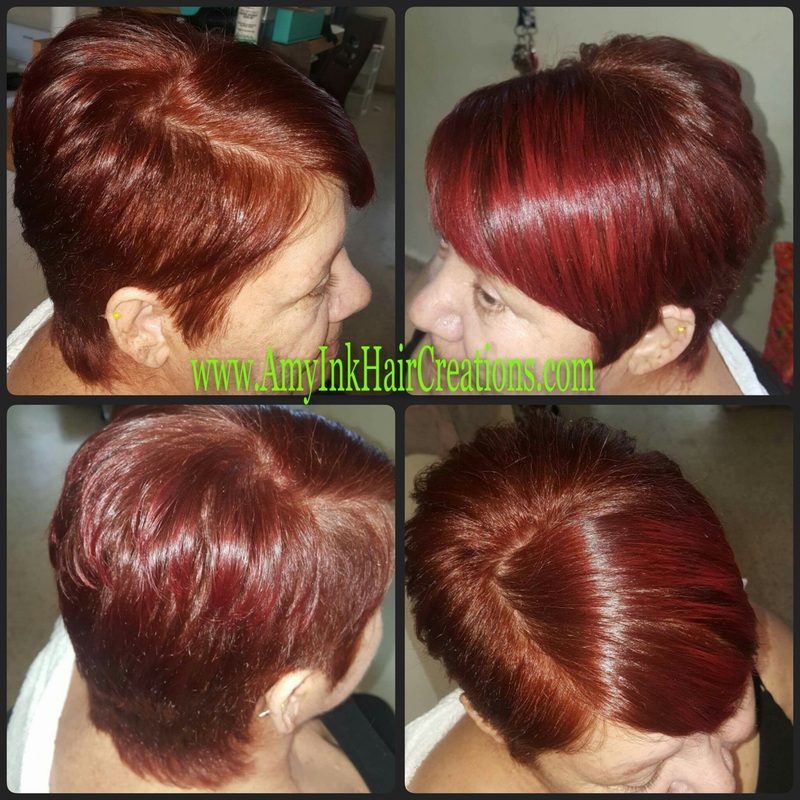 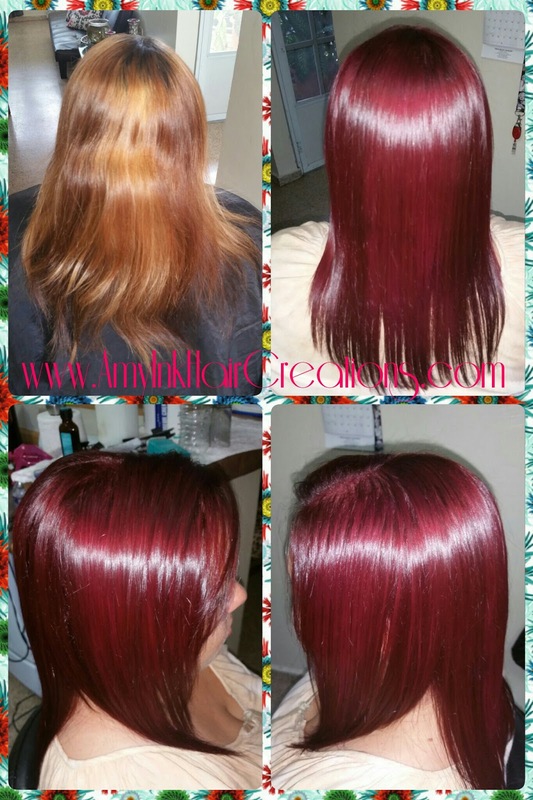 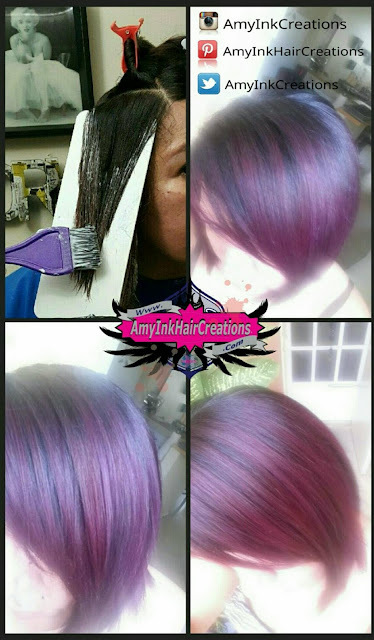 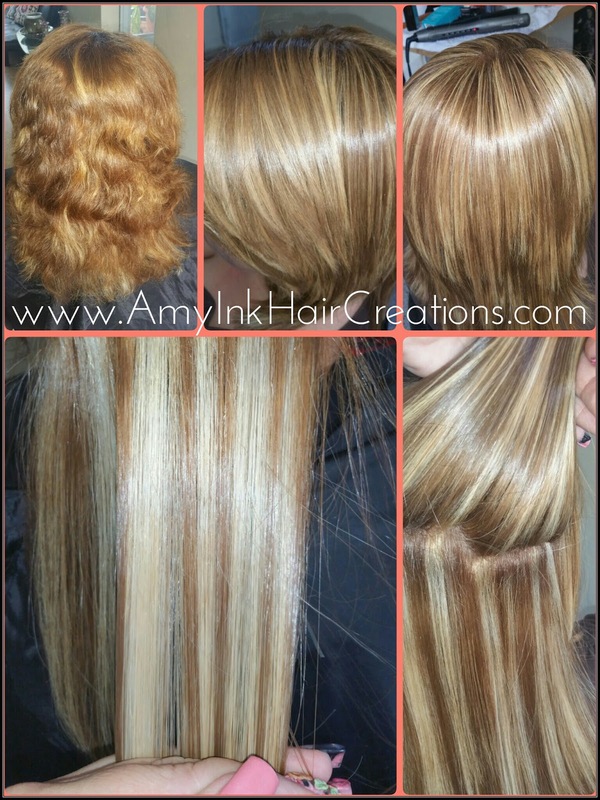 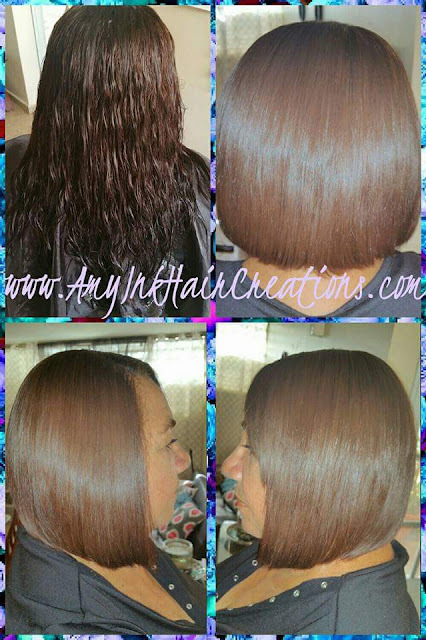 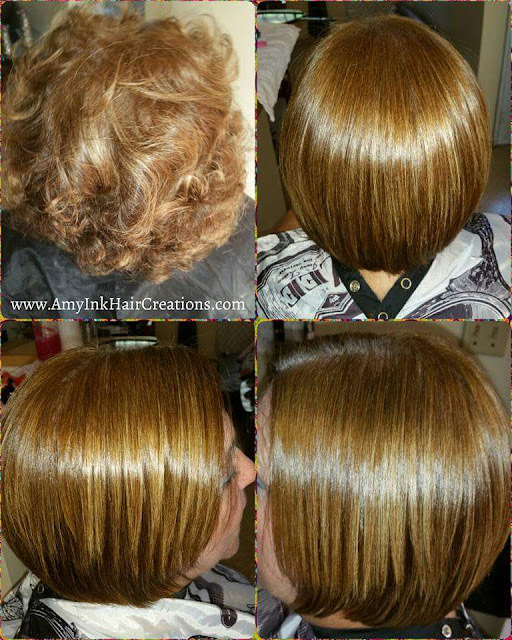 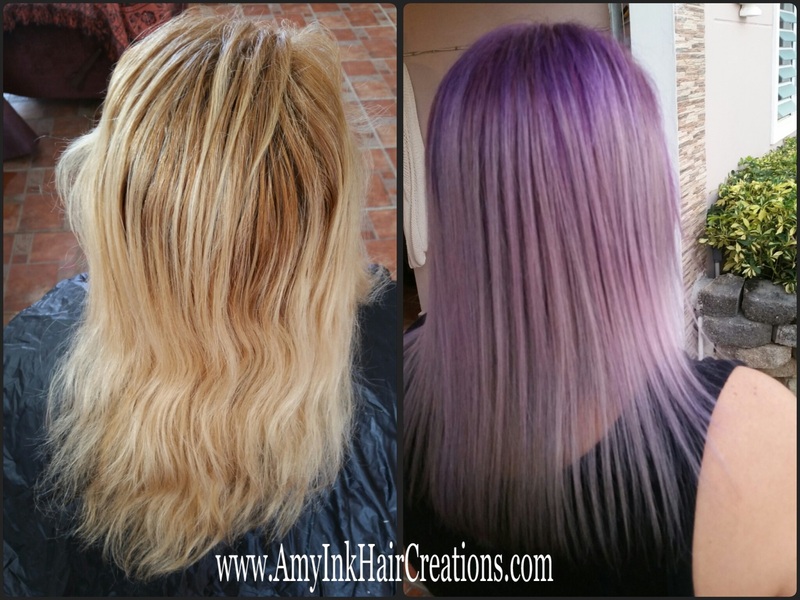 Two toned hair tecnic. / Nueva tecnica dos tonos. 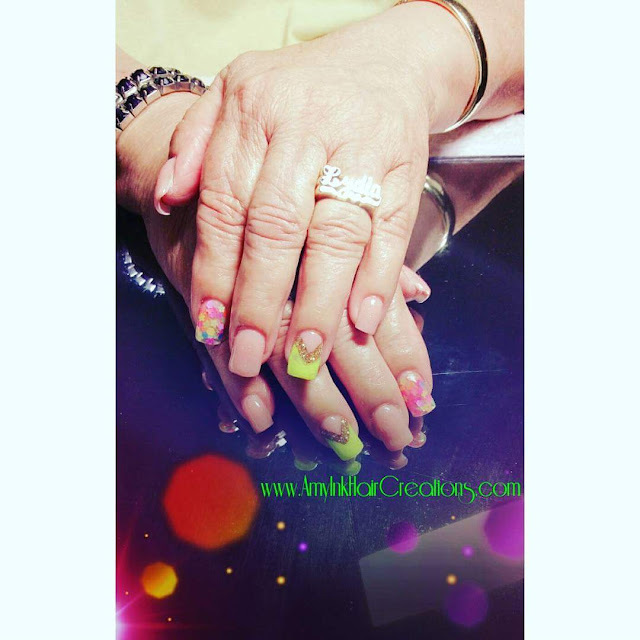 Thank you all my clients for trusting my work through all these years. 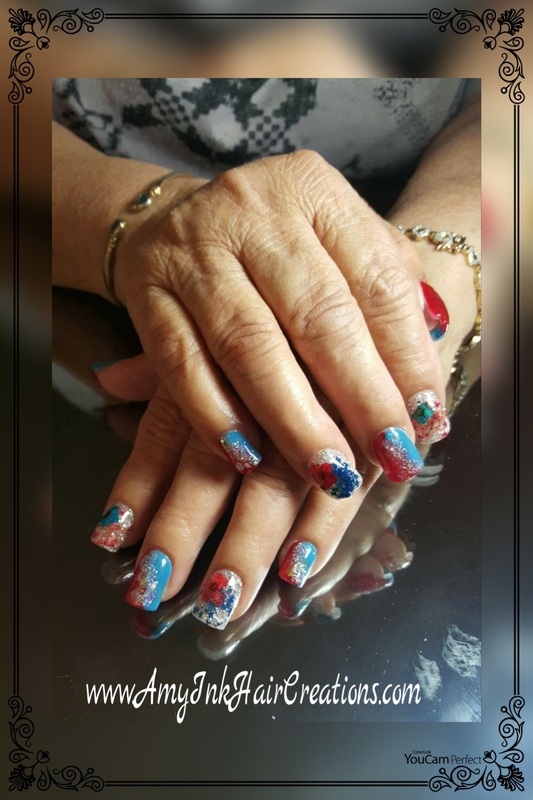 Making me part of your life and beauty.